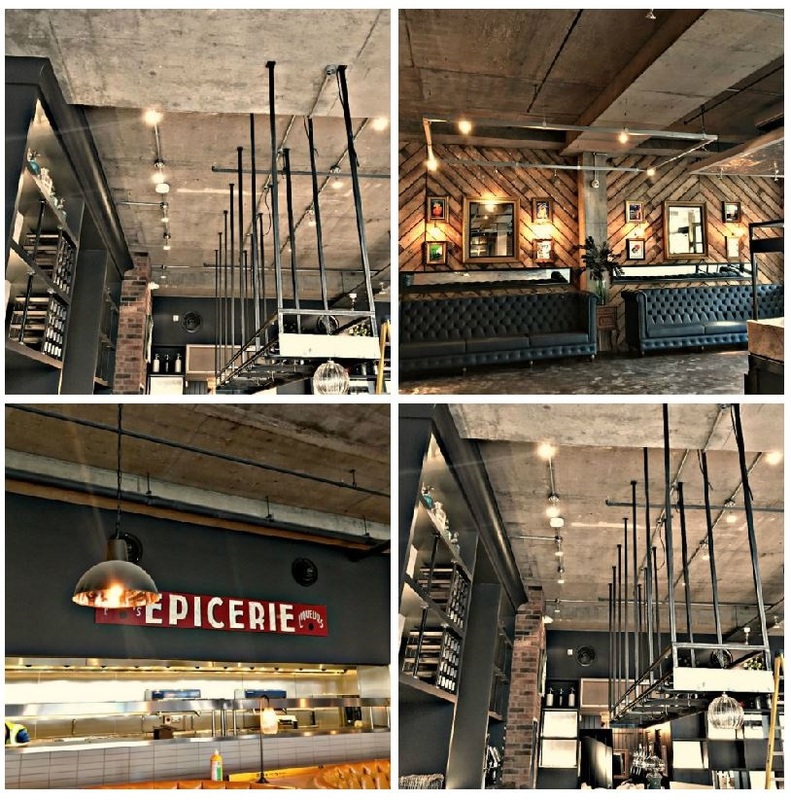 Works are now complete on a new French restaurant in the heart of Coventry. Bistrot Pierre in Cathedral Gardens has been fitted out with sprinklers in both the restaurant and back of house store. The restaurant is J&J’s second unit at Cathedral Gardens and work will soon be underway on a third restaurant in the centre.